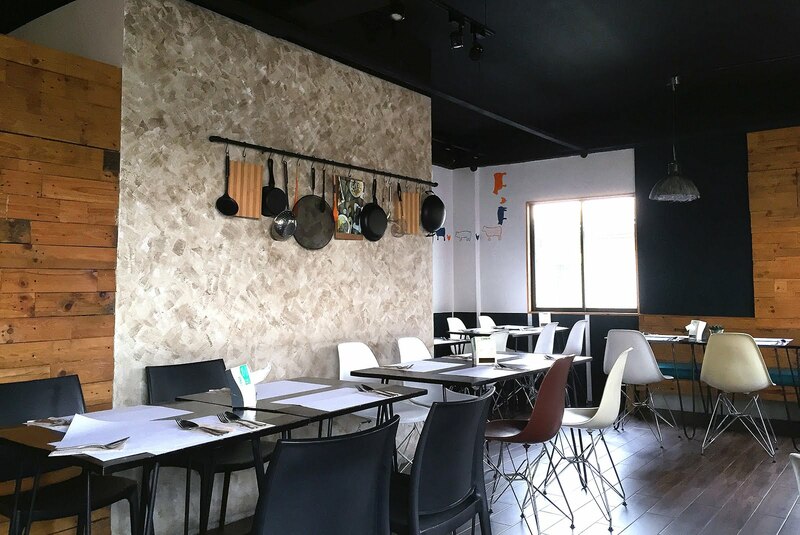 Lately I've been eating at restaurants with amazing interiors that isn't just beautifully constructed but serves delicious food as well. 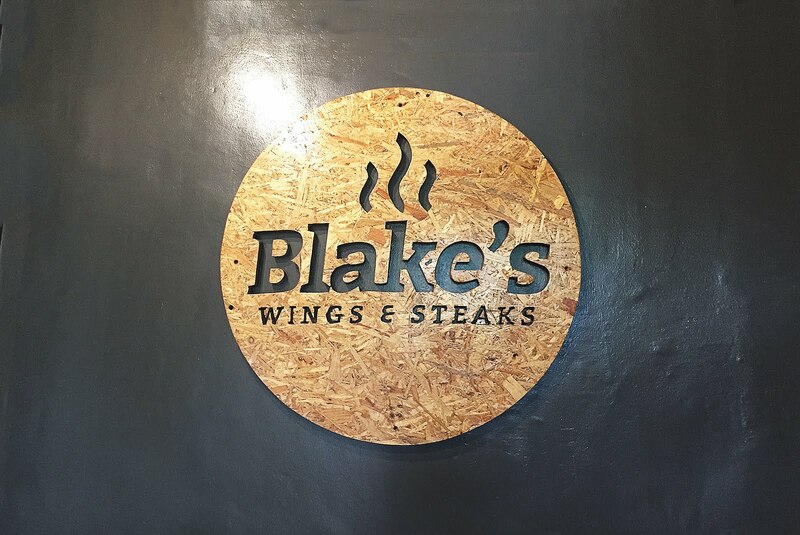 Blake's Wings & Steaks was a random discovery of ours (Me & Patrick) during our business trip to Marikina. 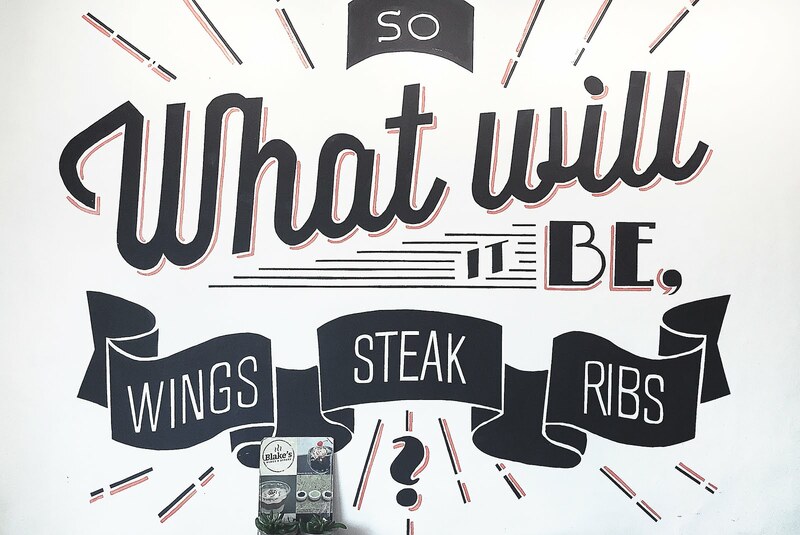 At first we didn't knew were to eat so we drove along Mayor Gil Fernando ave. and spotted a building with the words 'Wings & Steaks', that obviously got us. 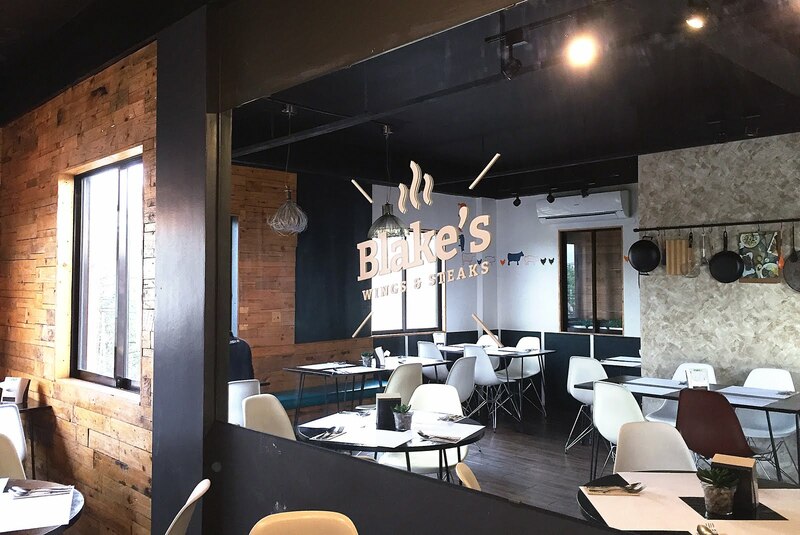 Actually at that time we were about to turn around and go back to the other resto we saw but thank goodness we spotted Blake's or else we wouldn't have known and tried this treasure. 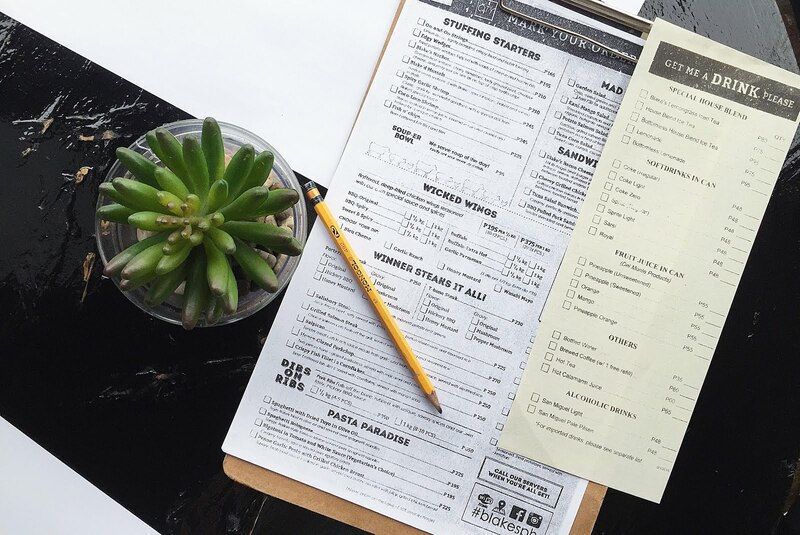 They adapted the checklist-menu-type in taking customer's order. The menu didn't have photos which made it quite challenging but good thing it is pretty straightforward. And oh! 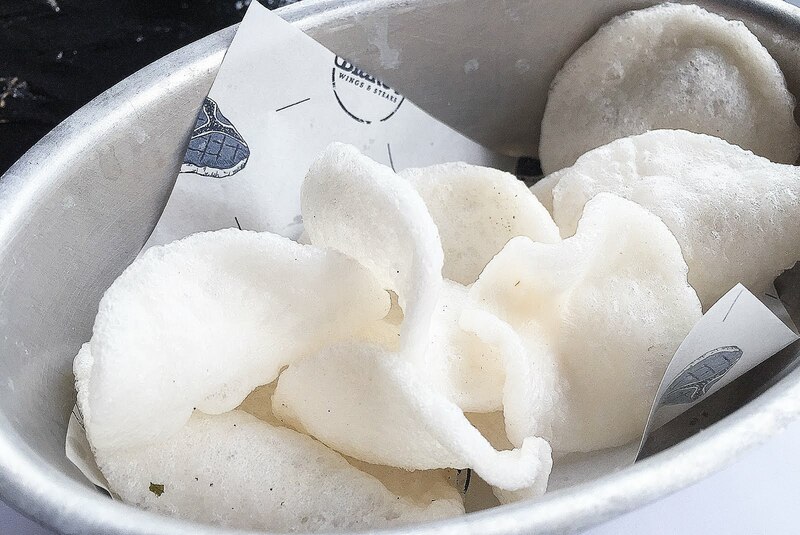 After we placed our order we were given free complimentary 'kropek' / chips.. they also gave 1 refill for the chips. Yey! The garlic shrimp & buffalo wings were.... Spicy! .. as they should be lol .The garlic shrimp was flavored with curry, the spiciness was quite intense for me but I was able to handle anyway. 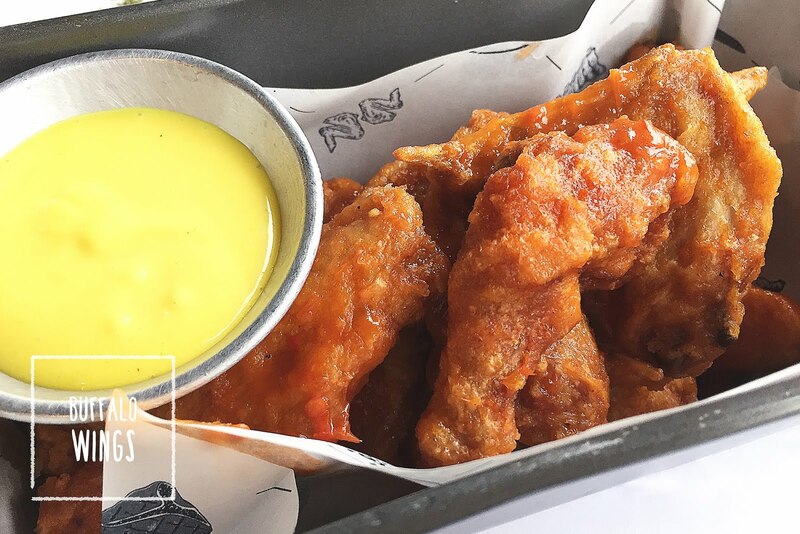 The buffalo wings was yummy, the sauce was just right as well. And... 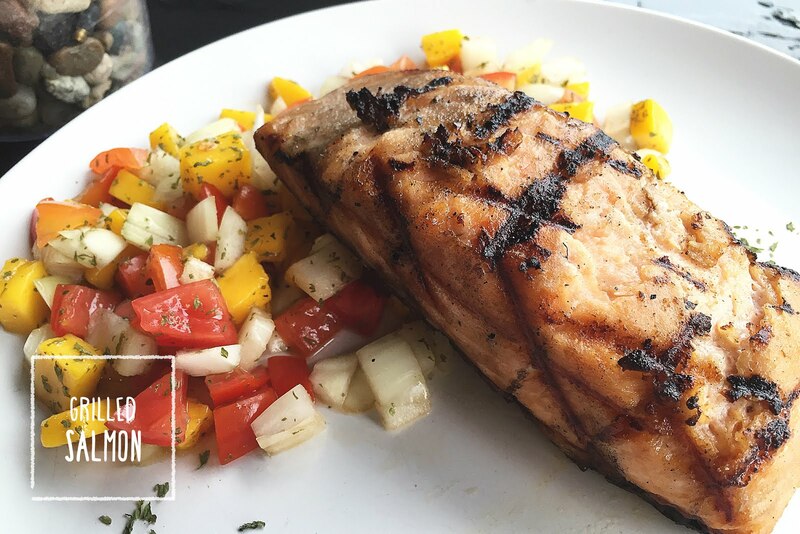 I had to place the grilled salmon steak last! 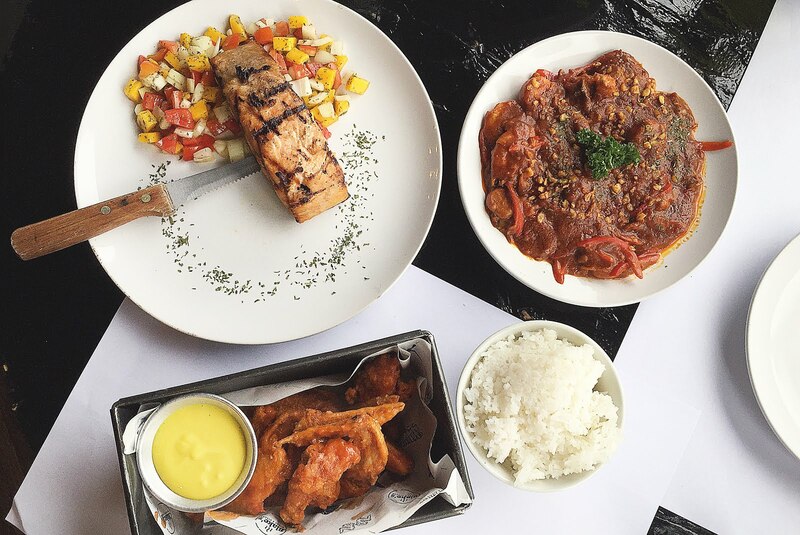 The one dish that stole my heart... Not only coz it's my favorite salmon but they grilled it just right, it wasn't overcooked. I definitely love this one, and will come back for it. 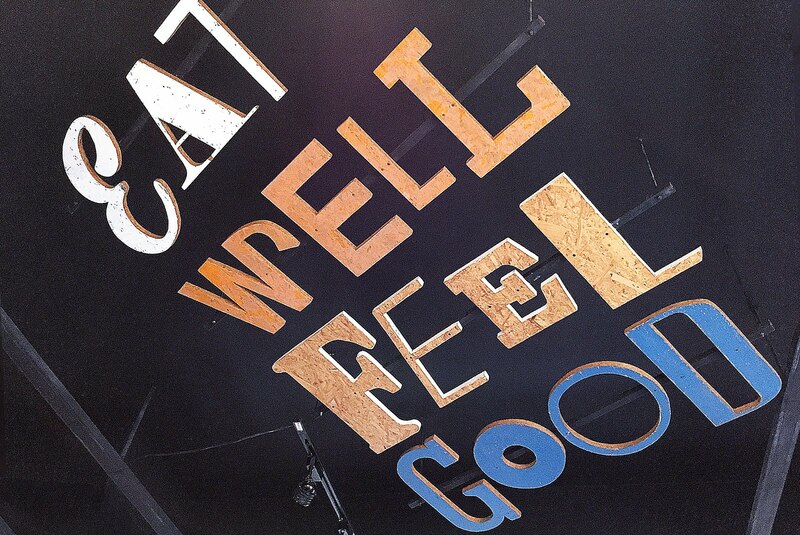 Eat well, Feel good written on the ceiling of Blake's. 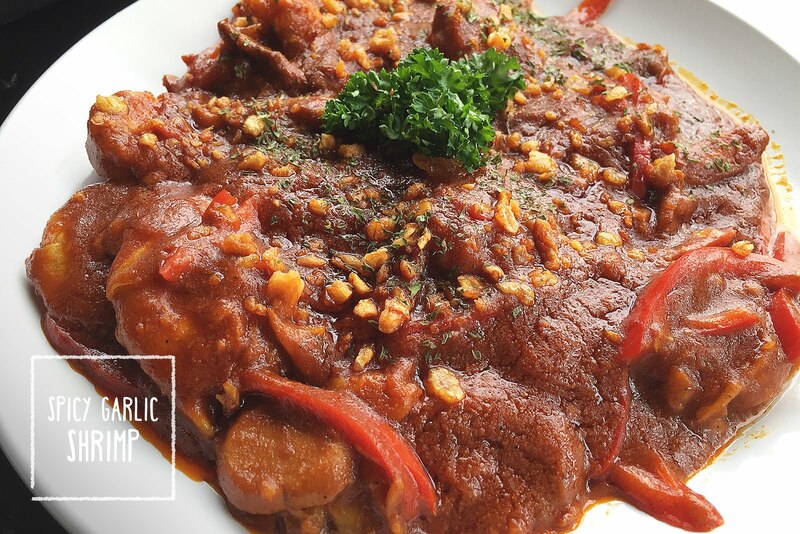 I would definitely come back if I get the chance, and try some other dish on their menu. Some other steaks, shall we?